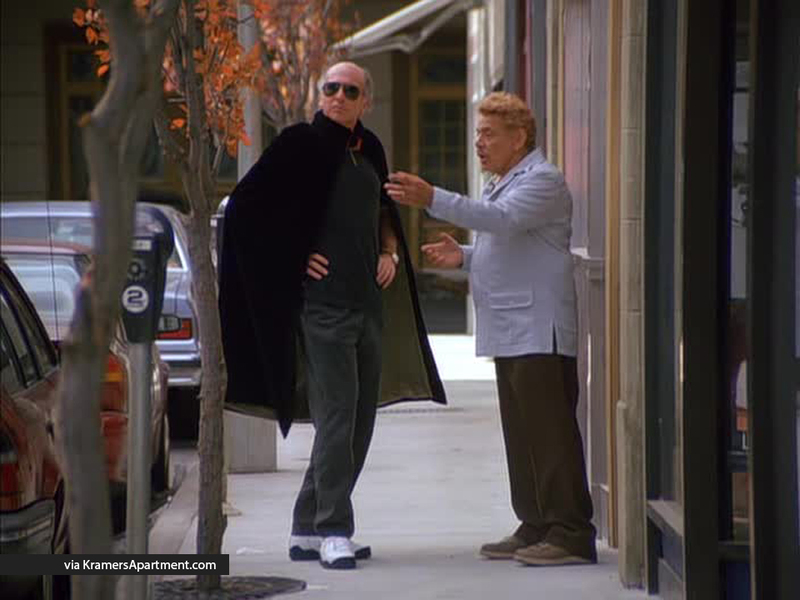 Robin: You went out with a bullfighter? 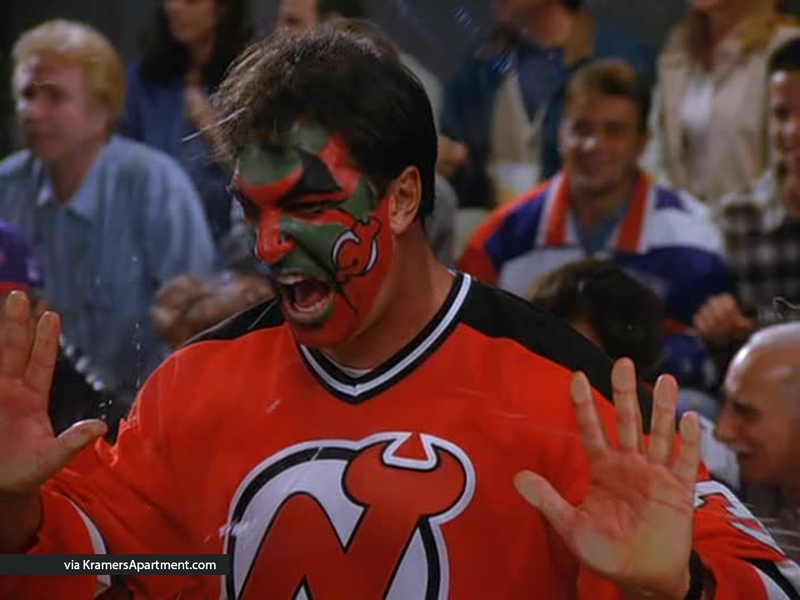 Elaine: Yes, well, an ex-bullfighter now. Robin: What was his name? Elaine: His name? Name, um, his name was uh, uh, Eduardo Carochio. George: Pass the salt please. Robin: Where did you meet him? Elaine: Um, actually, I met him in Switzerland, and he was fighting uh, is that the word they use? Fighting? Because they don’t really fight the bull, they avoid fighting the bull. 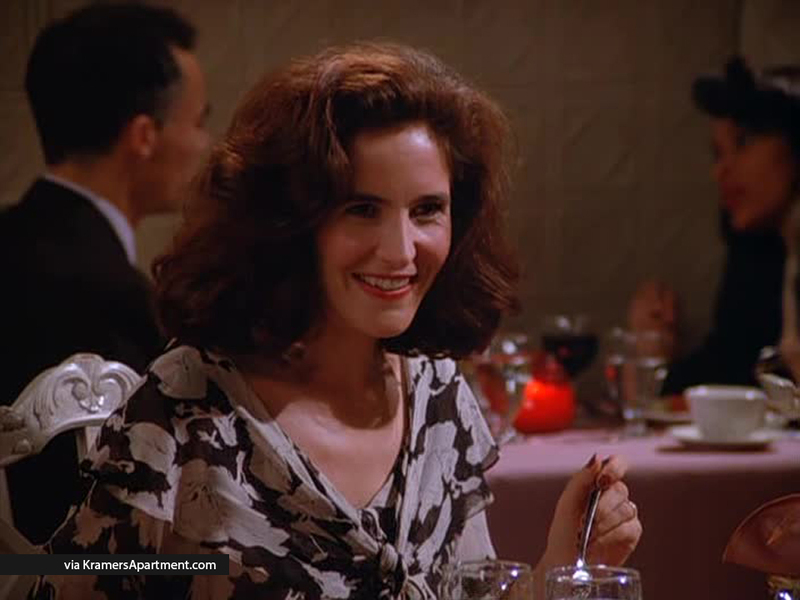 Elaine: I just love meeting new people. You know that’s how you really do learn about life. George: I wasn’t going to say anything, but then I could see that he wasn’t going to open his mouth. George: Really, I was, I was only kidding around. Robin: He was only joking Michael. Michael: You think you’re so damn special because you say ‘God bless you’? George: No, no, I don’t think I’m special. My mother always said I’m not special. Robin: He was only joking Michael! Sorry. Michael: All right! Take his side! Robin: I am not taking his side. Michael: Well who’s side are you taking?! Robin: Well I’m not taking your side! George: Oh my God. I must be crazy. What have I done? Robin: Oh no, what’s wrong? George: What’s wrong? I’ll tell you what’s wrong. I just committed adultery! Robin: You didn’t commit adultery, I did. Robin: If I didn’t do it with you, I would have done it with someone else. 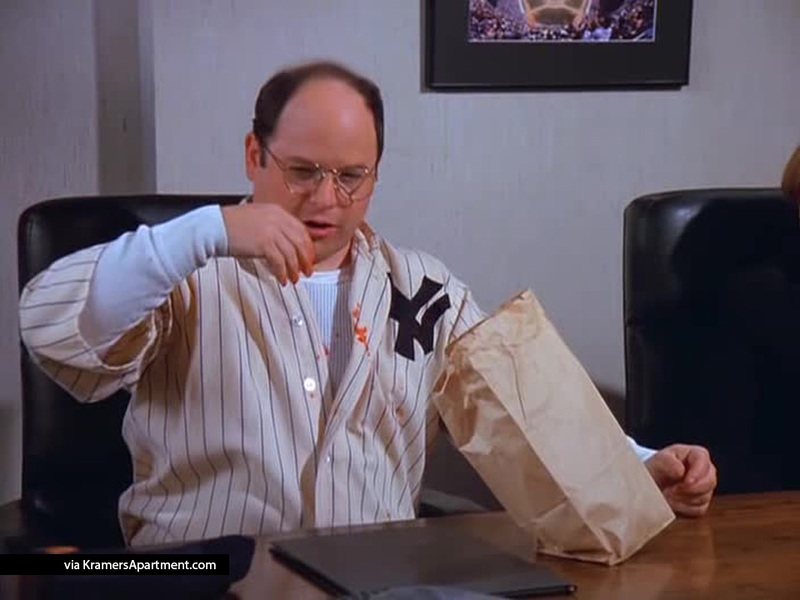 George: Well, I wouldn’t want you to do that. You know there’s a lot of losers out there. Robin: Maybe even someone who didn’t say ‘God bless you’. George: Well, that’s a given. Robin: In three years with Michael, not one ‘God bless you’. George: Must be hell living in that house.